ADA price traded higher recently above $0.1050 before facing sellers near $0.1100 against the US Dollar (tethered). There was a break below a key bullish trend line with support at $0.1035 on the hourly chart of the ADA/USD pair (data feed via Bittrex). The pair is likely to extend slides towards the $0.1000 and $0.0980 support levels in the short term. Cardano price is struggling to gain traction against the US Dollar and Bitcoin. ADA/USD may correct lower towards the $0.1000 support zone. 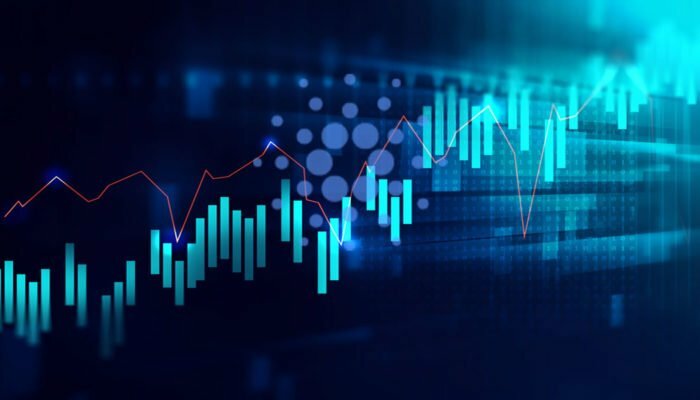 After closing above the $0.1000 support, cardano price traded further higher against the US Dollar. The ADA/USD pair moved above the $0.1050 resistance and even climbed above $0.1100 plus the 100 hourly simple moving average. The price traded as high as $0.1103 and later started a downside correction. During the decline, the price broke the $0.1050 support and the 100 hourly SMA. Moreover, there was a break below a key bullish trend line with support at $0.1035 on the hourly chart of the ADA/USD pair. The pair is now trading below the 50% Fibonacci retracement level of the last wave from the $0.0968 low to $0.1103 high. It seems like the price has moved into a short-term bearish zone and it could trade below $0.1030. The next major support is near the $0.1000 level. It also represents the 76.4% Fibonacci retracement level of the last wave from the $0.0968 low to $0.1103 high. Therefore, if the price declines further, the $0.1000 support is likely to hold losses in the near term. The chart indicates that ADA price is placed nicely above $0.1000 and $0.0980. There could be losses, but the overall structure is positive above $0.0980. On the upside, resistances are seen near the $0.1060 and $0.1100 levels.